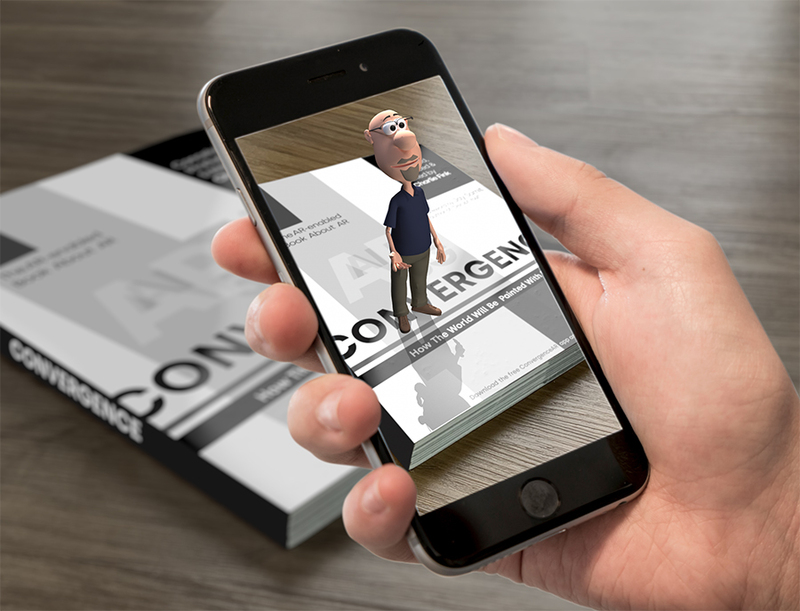 In Convergence author and Forbes columnist Charlie Fink tells the story of Augmented Reality (AR), a new technology that’s already seeping into every smartphone and every workplace. 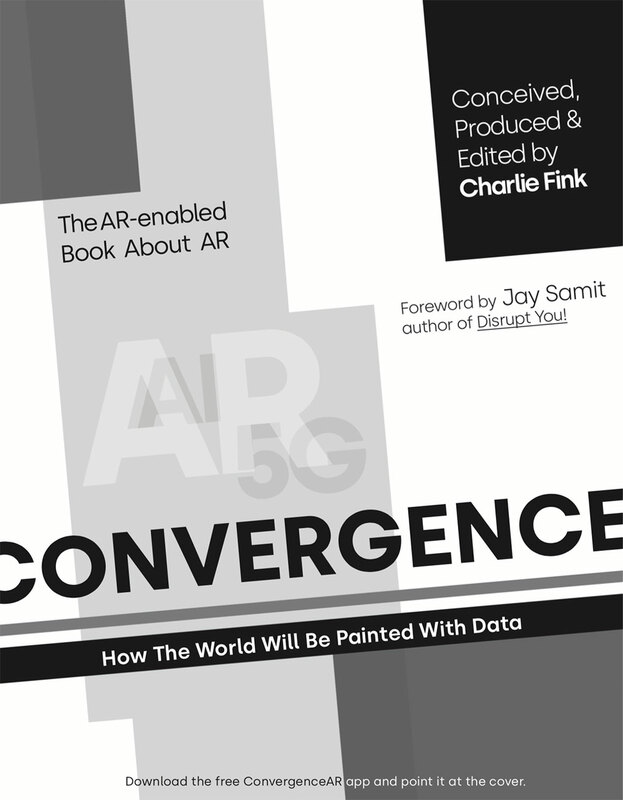 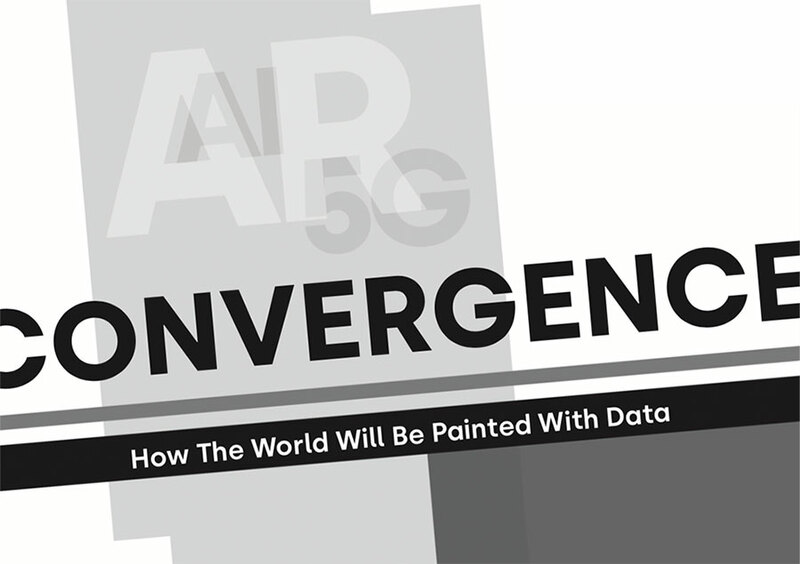 AR’s merger with new 5G and AI technologies will unleash a wave of innovation that will enable wearable, invisible, latency-free and ubiquitous computing. 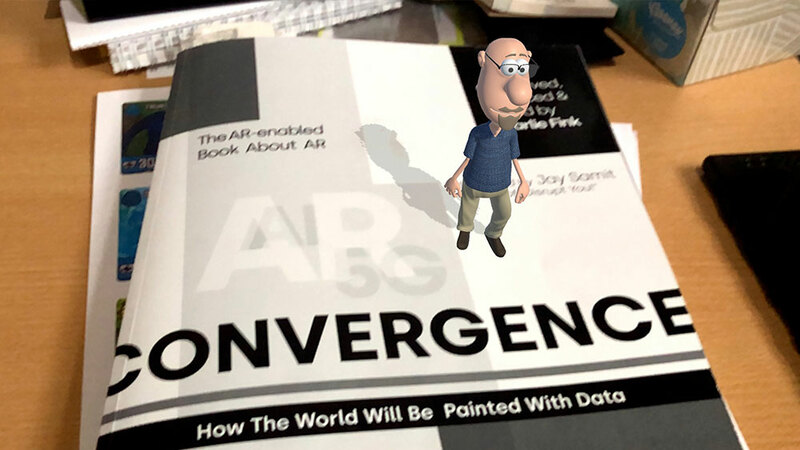 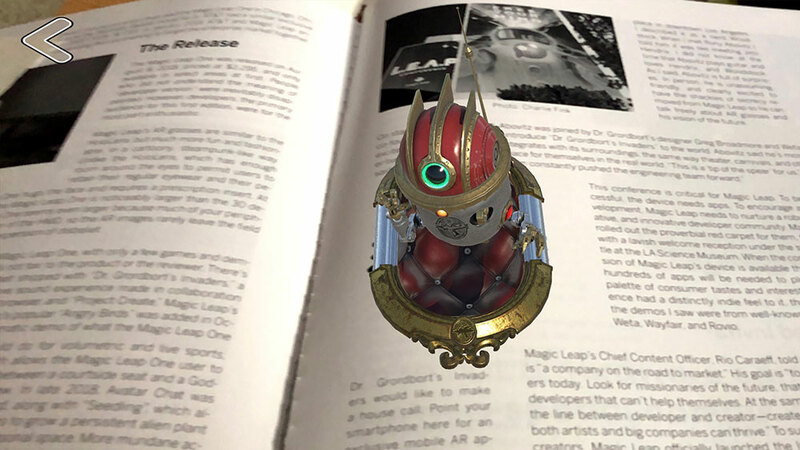 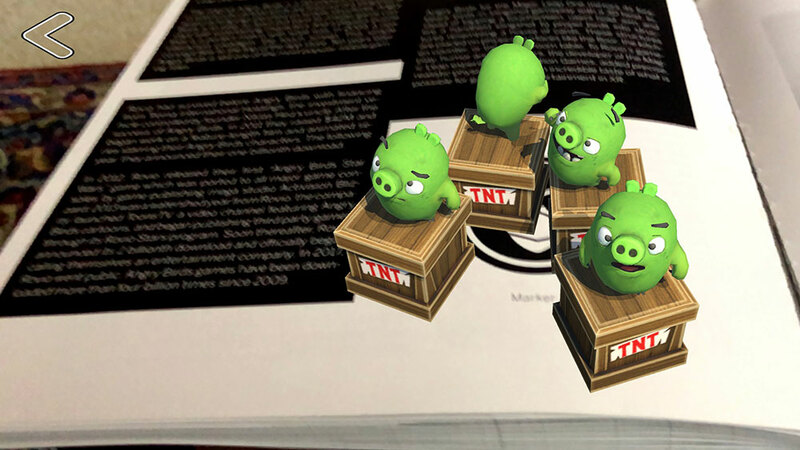 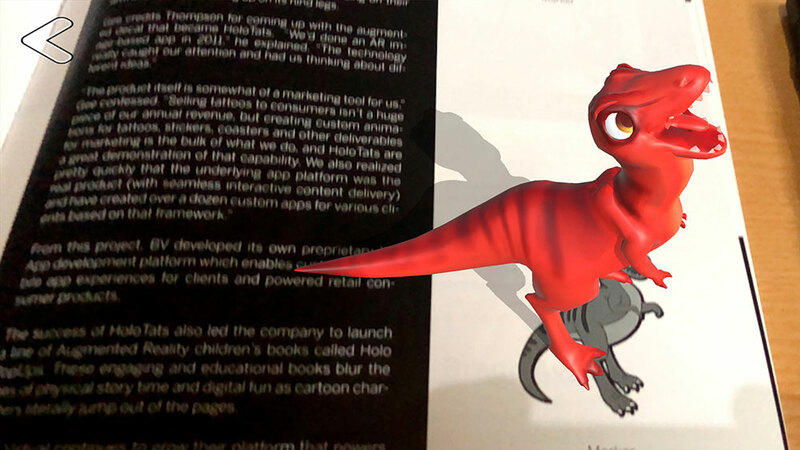 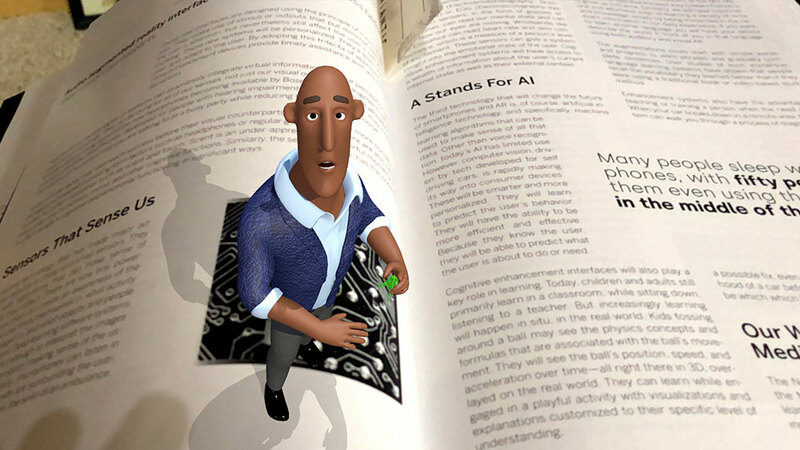 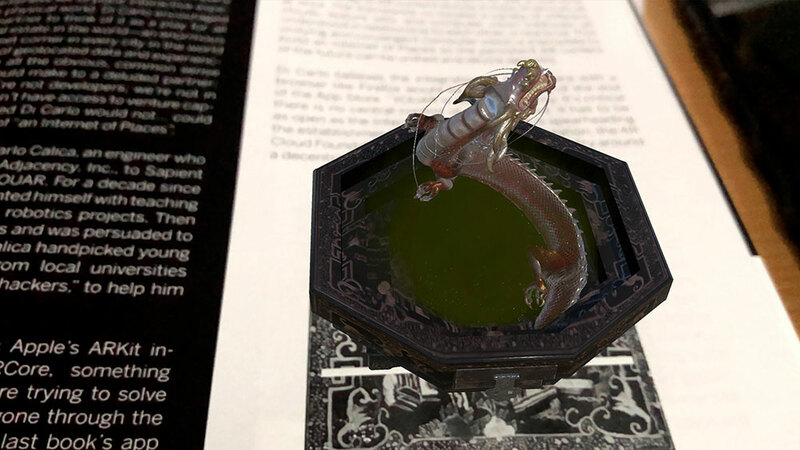 The book uses a kind of mobile AR called “marker AR” to allow readers to use their smartphone to bring pages to life, demonstrating with art and entertainment how the world, and every person, place, and thing, will be painted with data.